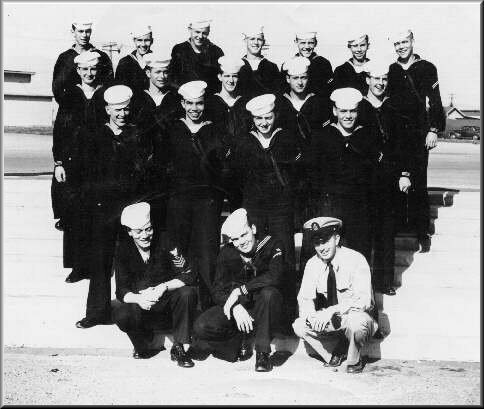 The above photo is the class which graduated from Class A Radar school at Treasure Island on 2-16-51. 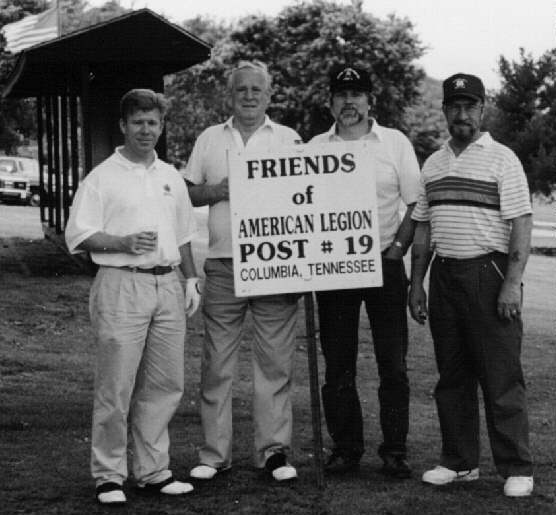 Pictured are top row: left Ed Pelton, center Sharpe, third from right Larson, right McConnell or McDonald. Second row: left Windburn. No other names. Pelton and I were both assigned to the Benham in Long Beach and stayed on her untill we were discharged in June of 1954.